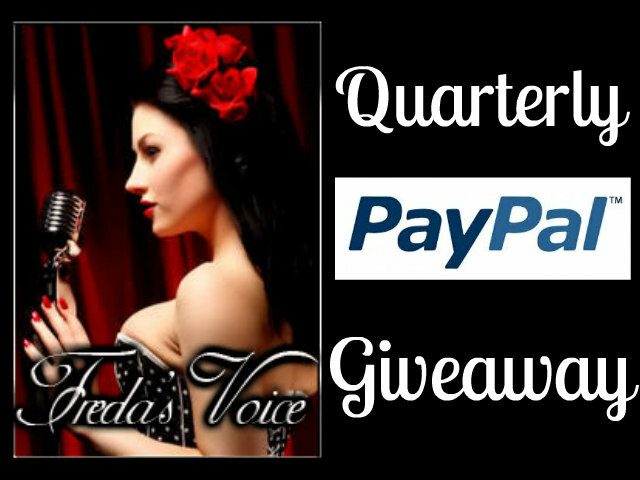 Welcome to the new Quarterly PayPal Giveaway sponsored by Freda's Voice! In previous years, I held a PayPal giveaway monthly. I decided this year to do things a little differently. Easier for me, and less tedious. Plus you still benefit with possibly winning the prize. Who doesn't like free money?? So it still works the same. Basically. You must answer the mandatory question to enter. If you do not comment, you will not win. All your entries will be void. The giveaway is no longer open worldwide. Too many times I had issues with winners overseas. So it open to USA and CANADA only. Read the terms at the bottom of the Rafflecopter form when you enter the giveaway. The fine print has all the details. So here we go, good luck to all who enter! **No compensation was received for posting. 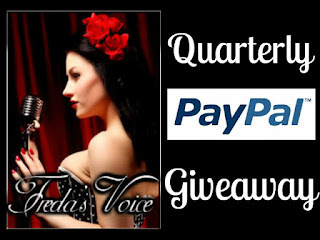 Freda's Voice is responsible for the giveaway and prize shipment. Prize is shipped directly from PayPal. Opinions are owned by Freda's Voice. Happy New Year, Freda! I am in the US. Thanks for the giveaway! USA, and desperately in need of some cash -- thank you! My current place of residence is North Dakota, USA. I'm in Canada. Thanks for the chance! I am in the USA. Thanks! Hi! I am from Canada. I'm in the US. 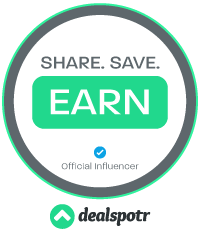 Thanks for the contest! I spend 8 months of the year in Canada and 4 in Mexico. Thanks for giving.